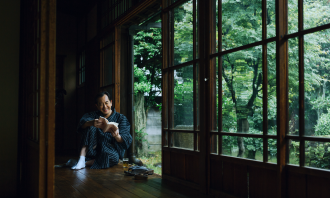 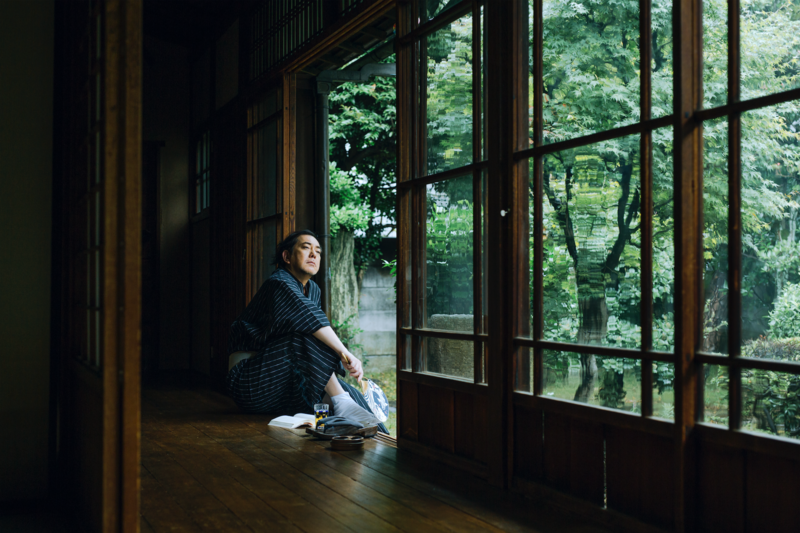 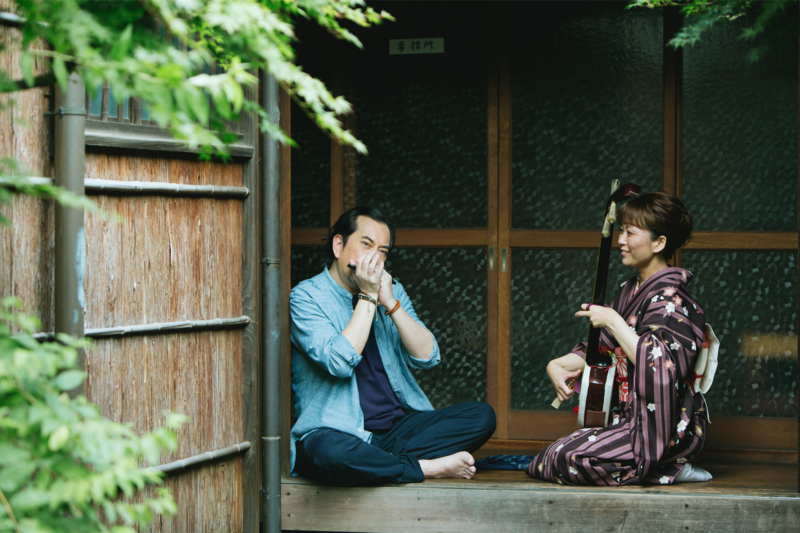 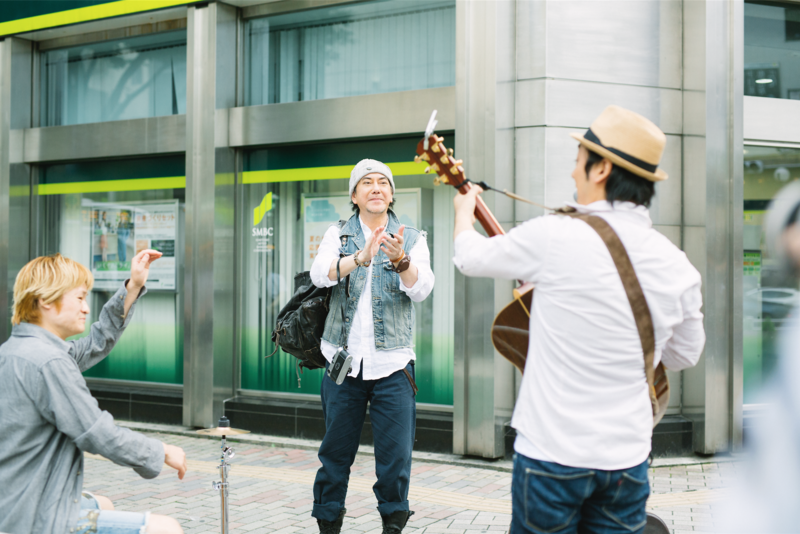 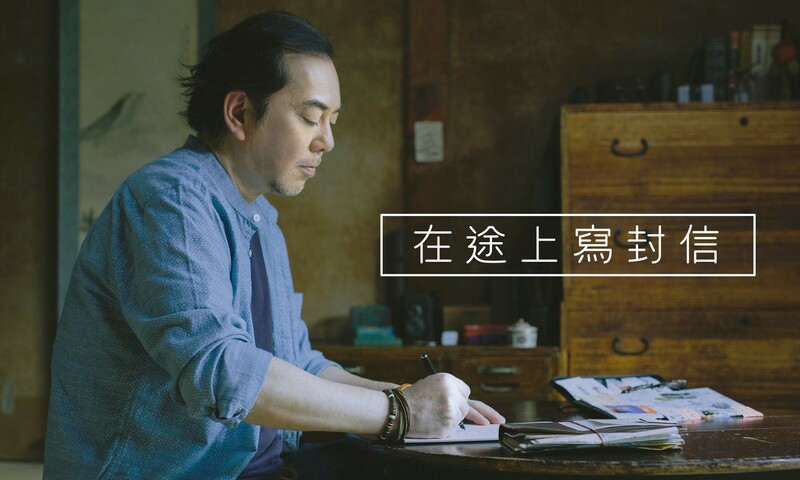 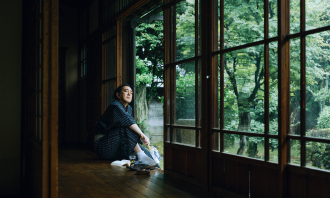 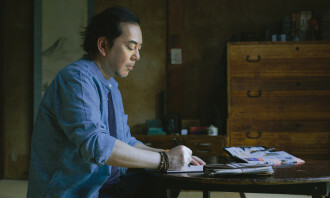 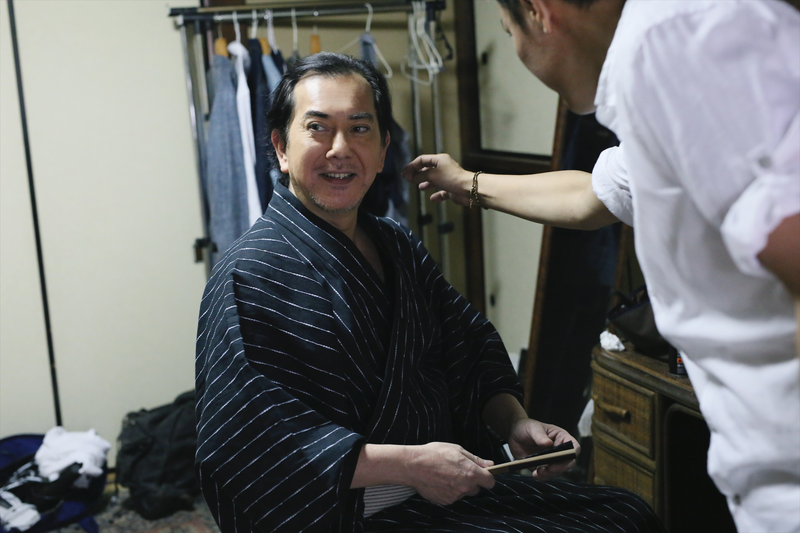 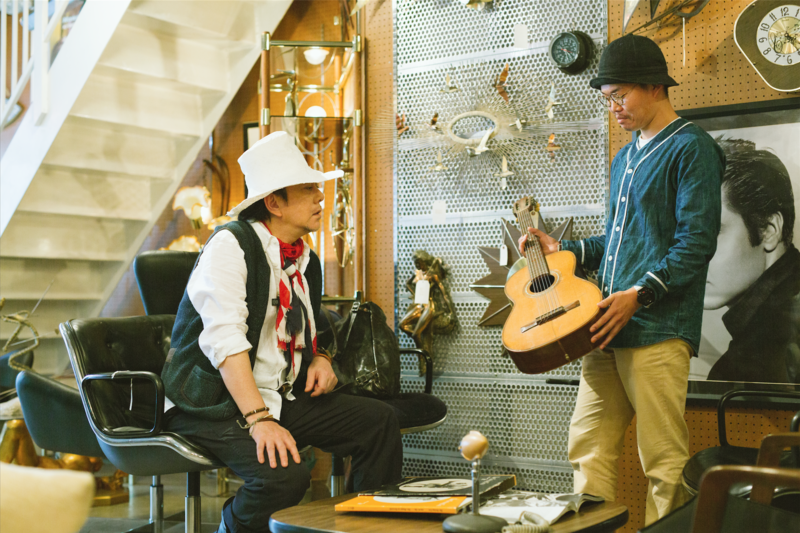 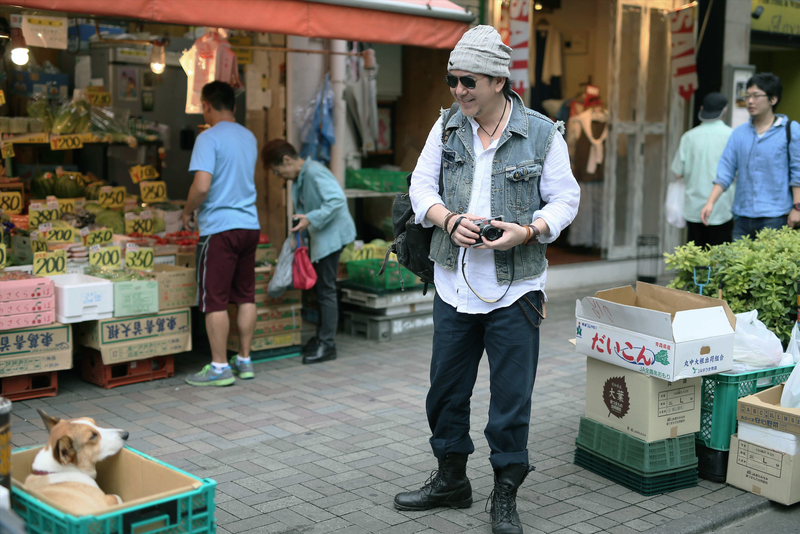 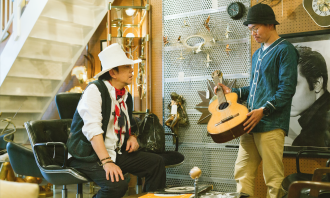 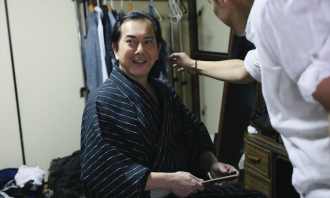 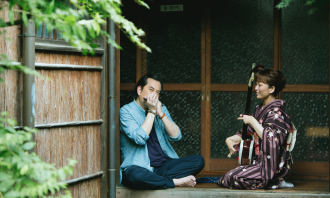 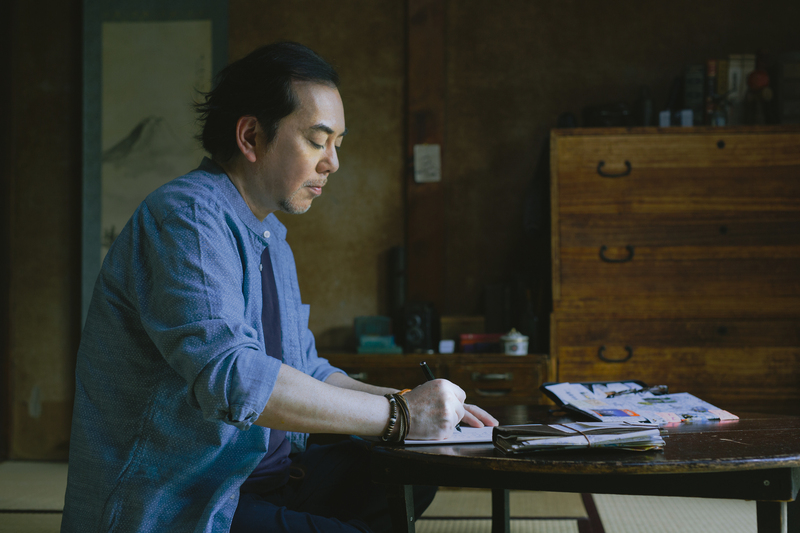 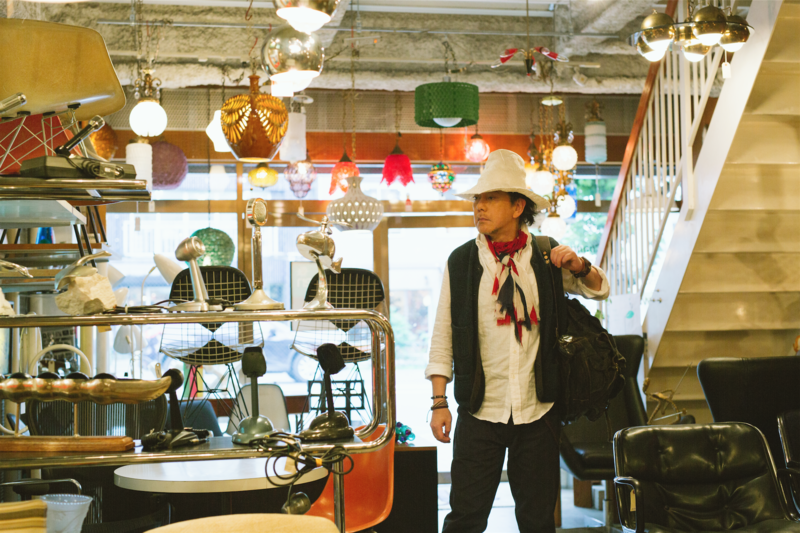 Airbnb Hong Kong and independent outfit Curious Few have teamed up to explore the home-sharing concept via a sentimental depiction of Anthony Wong’s (黃秋生) journey to Japan. The campaign is Airbnb’s biggest local adaptation for Hong Kong, riding on its global brand identity “Belong Anywhere” with a localised Cantonese version “在途上找個家”. 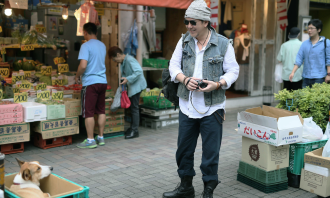 The video poetically portrays Wong’s short stay at a local family in Japan, a popular destination for Hong Kong travellers, and a series of heartwarming encounters with locals during his stay. In just three days, the campaign has achieved a staggering 1.7 million in organic reach, with the video receiving 410,000 views. 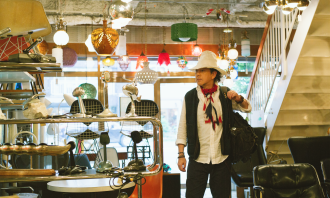 Likes of the official Airbnb Facebook page has also rose by 5,200 in two days. 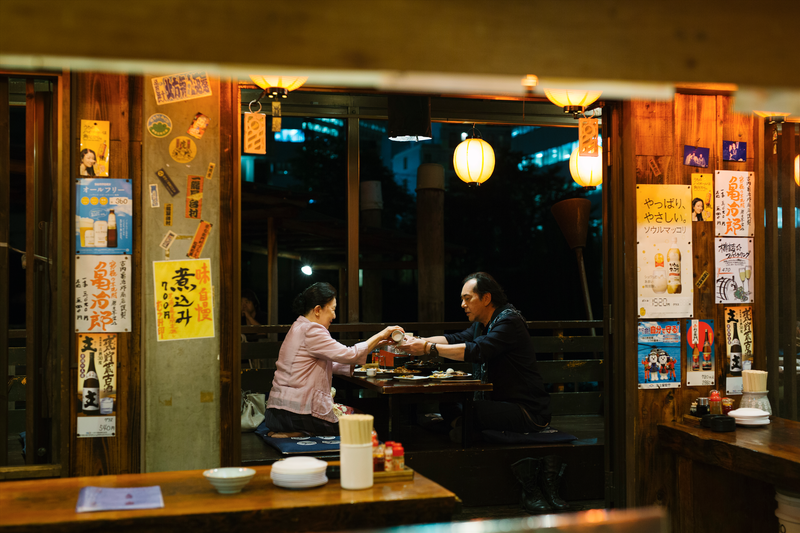 “We wanted to bring to life our company mission of Belong Anywhere in a way that would resonate deeply with travelers of Hong Kong,” said Henek Lo, general manager at Airbnb Hong Kong and Taiwan. 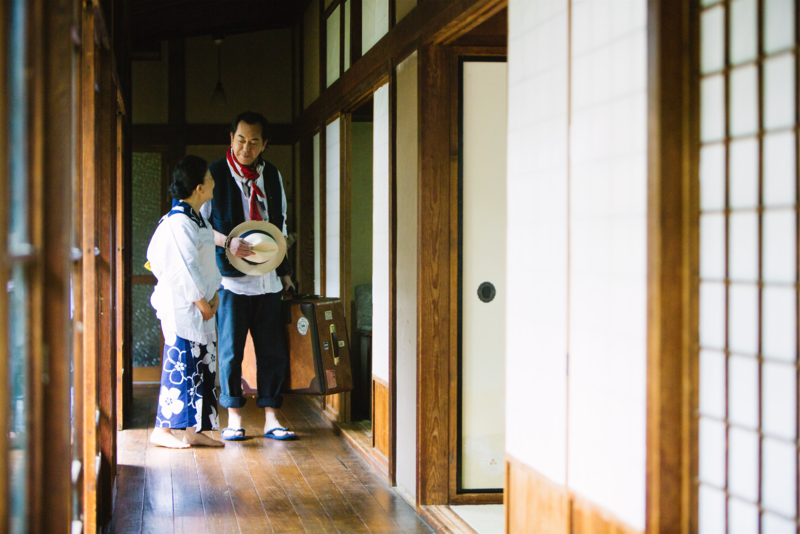 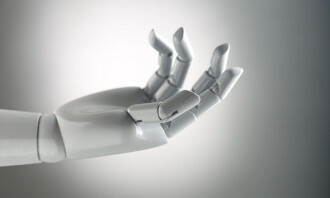 The client-agency relationship was forged last year for which Curious Few is charged with Airbnb’s social media content on Facebook in Hong Kong and Taiwan, focusing solely on outbound travel. 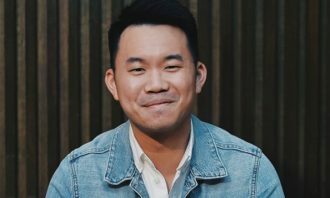 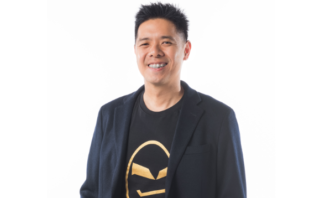 “From the get-go, we knew that there are only two types of consumers we face: those who would immediately fall in love with the concept and those who would hesitant and question how Airbnb could fit into the usual travel itineraries of Hongkongers,” said Lee Man Kit, creative director at Curious Few. 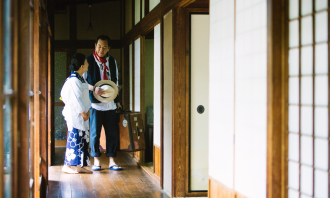 “We agreed early on that we want to avoid presenting the Airbnb experience with typical tourism visuals such as shopping sprees and endless selfies with landmarks. 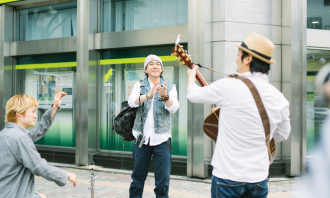 Instead, we wanted to evoke the sense of belonging one experiences when you are truly immersed in local living. 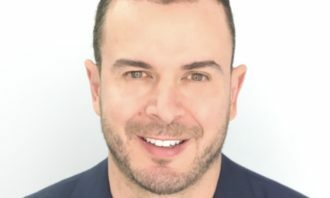 Doblin Group's Larry Keely shares insights into China's innovation landscape and fostering creativity in its core industries for t..
Yololite is Yolopay's app and prepaid card that allows consumers to manage and share their family's expenses through their mobile ..
Google Malaysia has launched a training-to-internship pilot programme called “Google Ignite” that focuses on the development of di..